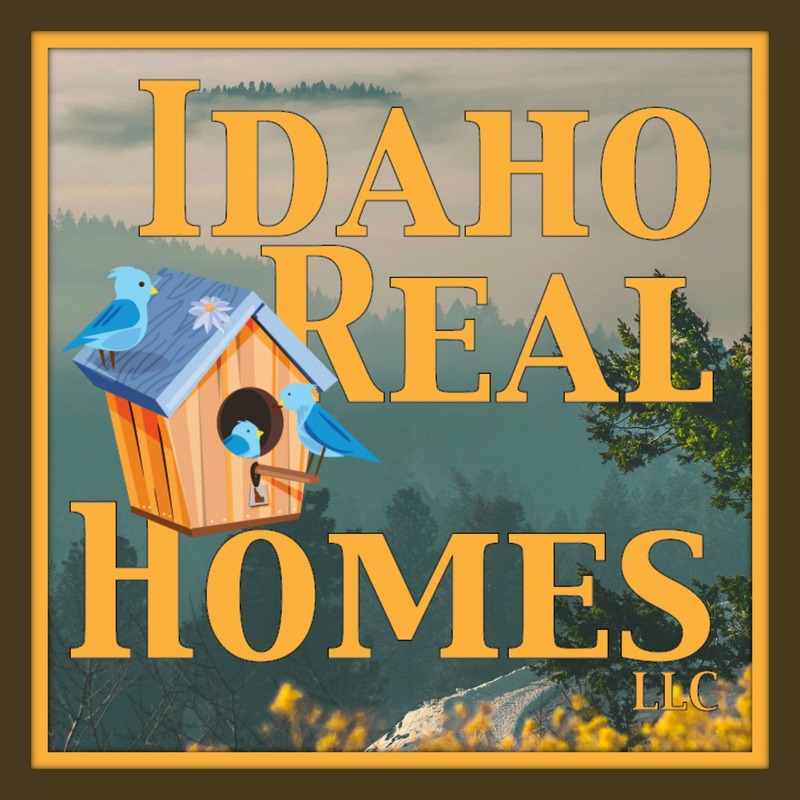 July 2017 Post Falls had 120 homes close in the month of July. There is currently 406 Active homes on the market right now or about 3.38 months worth of inventory if we sold every house on the market. As they say the market is a seller’s market until we hit about 6-7 months worth of inventory on the market. So we still have a ways to go here. Definitely a Sellers Market! So how does that break down for us this month? 2017 Had 27 new Homes sell in the month of July. Average sales price was $130 per square foot with an average lot size of .18 acres and an average days on market of 166. Compared to 2016 of 30 new homes built with an average sales price of $131 per square foot and 158 days on market. I wouldn’t consider any difference in price right now on these. Usually price is going to depend on the upgrades that were put in the homes and we may be experiencing more homes being built at standard builder design with fewer upgrades right now. May just be the way the numbers fell this month also. I haven’t seen any builders lower prices lately so thinking this is an upgrade number. Many of those new builds coming in at Crown Pointe with Hallmark Homes, Foxtail had several with Architerra, Whiskey Flats is also seeing some done with Viking. 2017 July had 72 existing homes sell month. These homes averaged out to being on lots of .21 acres with an average sales price of $129 per square foot and 55 DOM (days on Market). Compared to 2016 with 68 existing homes selling with an average DOM of 60 days and an average sales price of $118 per square foot. So yes prices are up on Existing home sales. Fieldstone, Montrose, and Woodbridge were your big closers this month. If you want specifics about any subdivision please contact me and I am happy to send you your subdivisions own numbers. 3 Homes on 1 acre lots selling in 2017. These homes were on an average lot size of 1.04 acres and sold for an average price of $182 per square foot. 49 DOM for your average. 2 of these were in The Meadows and one is Prairie meadows. Price is definitely up as 2016 had 5 homes selling in this category 3 of them also in The Meadows average sales price was $141 per square foot. 4 Homes in 2017 selling on 5 acre lots. These lots averaged 5.2 acres in size and sold for an average of $204 per square foot. Prices up compared to last year with 5 homes selling on 5 acre lots they averaged being on 4.94 acres and there average sales price was $111 per square foot. One home in 2017 selling on a 10 acre lot. Home went for $172 per square foot. Up a bit from $167 per square foot although we did have 2 homes sell last year rather than 1. Their average lot size was 9.8 acres. 2017 price was a little down for manufactured home on a leased lot with 1 sale at $33.67 per square foot. Compared to 2016 had 1 home selling for an average of $42 per square foot. Condition and Location a big player here. 2017 had 5 condos selling with an average sales price of $154 per square foot. Up substantially from last year. Average days on market is 106 days. 2016 Condos we had 5 condos selling for an average sales price of $114.40 per square foot with an average DOM of 156. 2017 Waterfront volume way up with 6 homes selling on the Spokane River. Price was down a little with the average sales price coming in at $161 per square foot. Average days on market was 55 days. 2016 2 waterfront properties both on the Spokane River they sold for an average price of $240 per square foot. With an average DOM of 77 days. I would not read a whole lot into this number this month either as you always need to remember condition is paramount. We had one good one selling in this month for $216 per square foot and then the rest really averaged in there at $185 down to $138 with a real hanger at $115 per square foot which really killed the average for this month. Location, Condition Location! Really makes a difference. Most of these were early 90’s and even 80’s builds. Overall Prices up Inventory down! As usual when you consider these numbers you want to take condition of home into consideration and location. These numbers are created for you as an average and to give you a basic place to start. If you would like a more precise number please contact me for your own personal market analysis or you can request one here also. My Home value.